Supplements for joint pain: Do they really work? Arthritis impacts around 350 million people around the world and with no known cure, many living with joint inflammation and stiffness turn to supplements and complementary therapies as a way of treating their pain. There are more than 100 different types of arthritis and while medication is available to treat mostly the inflammatory types of arthritis such as rheumatoid arthritis, psoriatic arthritis, and ankylosing spondylitis, other types such as osteoarthritis don’t have any specific medical treatments aside from basic pain relievers such as ibuprofen and paracetamol. Over the years, a number of studies have claimed an array of different supplements can ease pain and make living with the unpleasant condition more bearable. Everything from turmeric to fish oil and will bark extracts have been linked to easing arthritis pain, but just how effective are they and should you spend your money on them? Starts at 60 spoke with two arthritis experts about the role supplements play in treating arthritis and despite the myriad of articles and advice floating around on the internet, it looks like supplements may not always be as effective as people believe. In most cases, there is very little scientific evidence that supplements can assist with painful symptoms of arthritis. 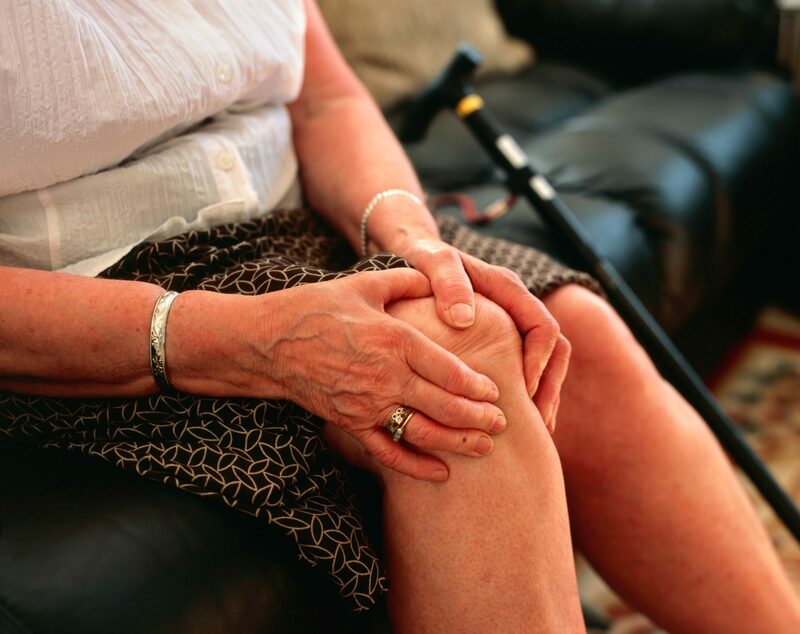 According to Arthritis Australia, while studies are often conducted, they’re typically of poor quality, inaccurate or exaggerated, which can give false hope to those trying to manage their pain. As such, the only supplement Arthritis Australia endorses to assist with rheumatoid arthritis pain is fish oil. Certain types of omega-3 fats, found in fish oil, can reduce inflammation from arthritis. These have not been tested on all forms of arthritis but can be helpful with rheumatoid arthritis, ankylosing spondylitis and psoriatic arthritis. 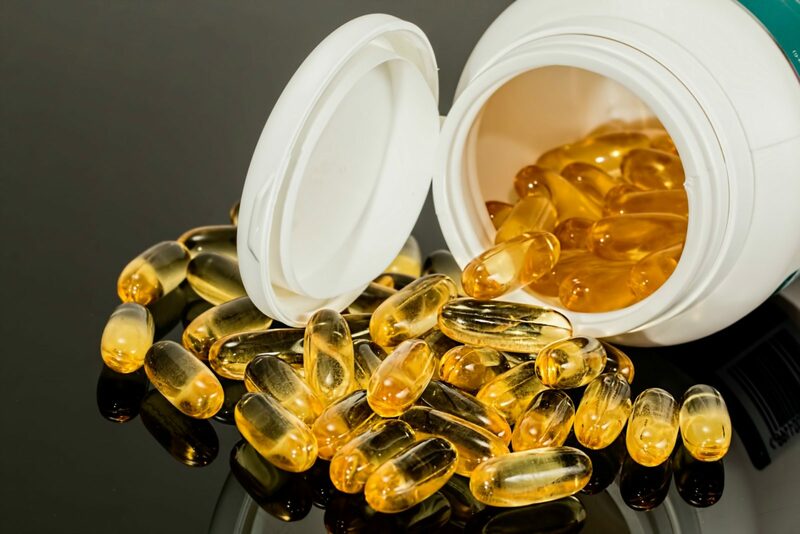 “Daily fish oil supplements that are high in omega 3 or a higher dose of omega 3 are really useful,” Andrew Mills, CEO Arthritis Australia, tells Starts at 60. Meanwhile, Irwin Lim, Rheumatologist at BJC Health, agrees that fish oil may help with some types of arthritis, but believes more research needs to be conducted for other types such as psoriatic arthritis. He stresses that a specific type of arthritis needs to be diagnosed before treatment plans can be put into place. When it comes to rheumatoid arthritis, there is also moderate evidence to suggest gamma linoleic acid, typically found in evening primrose oil, borage, starflower seed oil or blackcurrant seed oil works in treating pain. Evidence remains limited when it comes to the effectiveness of acupuncture, krill oils and phytodolor. With osteoarthritis, there is moderate evidence surrounding treatments including S-adenosyl methionine, rosehip, Pine bark extracts, phytodolor, Indian frankincense, Green-lipped mussel, ginger, avocado-soybean unsaponifiables and acupuncture. And while there is evidence fish oil is useful for rheumatoid arthritis, there is limited evidence that it assists with osteoarthritis. Will bark extract, chondroitin, devil’s claw, glucosamine sulphate, krill oil, turmeric, vitamin A, C and E and vitamin B extract have also been the subject of research, but with limited evidence. Diet can sometimes play a role in easing pain for those living with certain forms of arthritis. 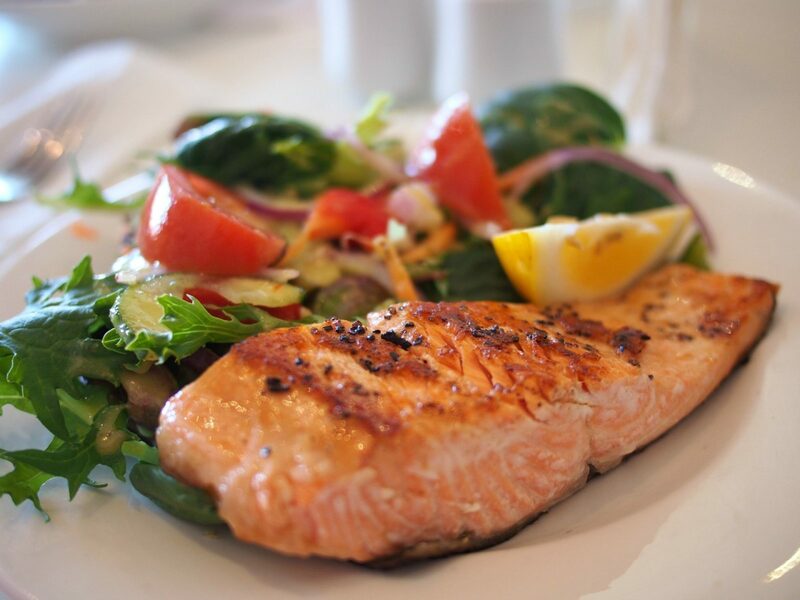 Foods including oily fish such as sardines and salmon, canola oil and walnuts can help those dealing with rheumatoid or psoriatic arthritis. It’s always important to talk to a GP or health professional about treatment options and to remember that with more than 100 different types of arthritis, treatments that work for some people won’t work for others. Arthritis Australia has a detailed list of complimentary medicines and supplements for arthritis on its website. What is your experience with supplements? Do you use them to treat arthritis?